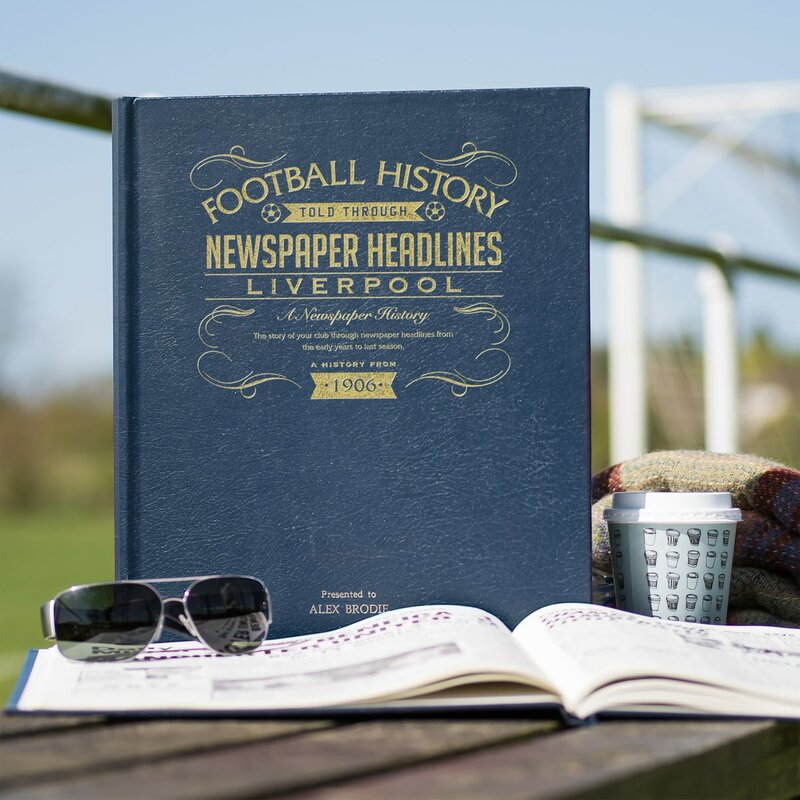 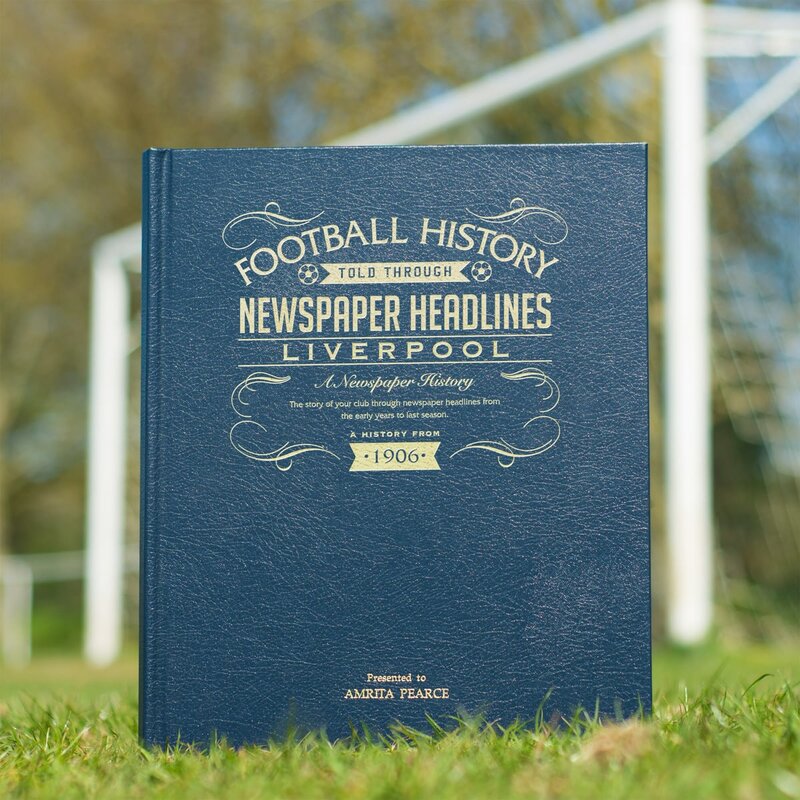 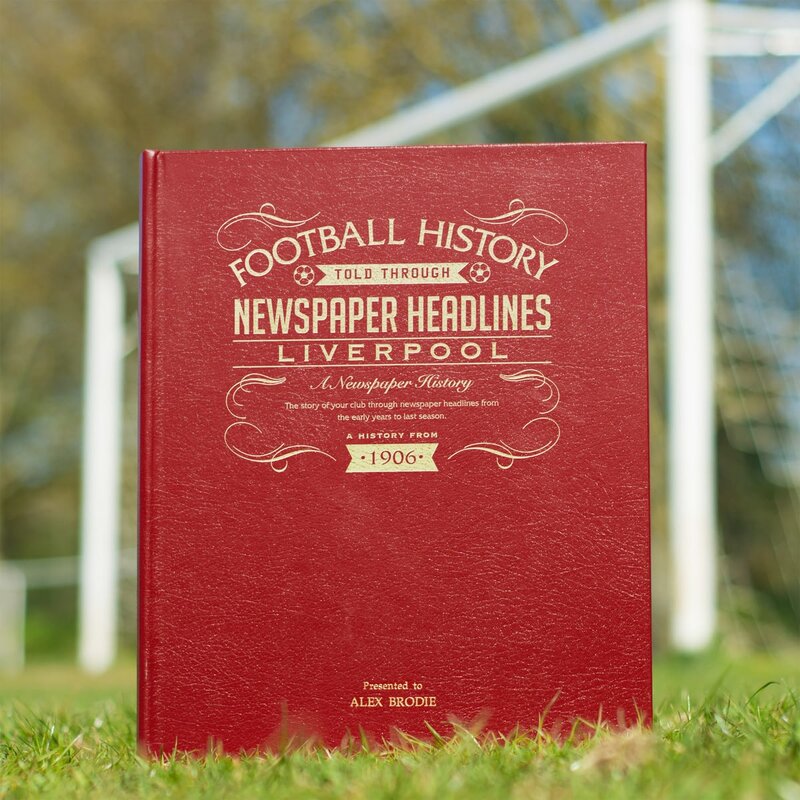 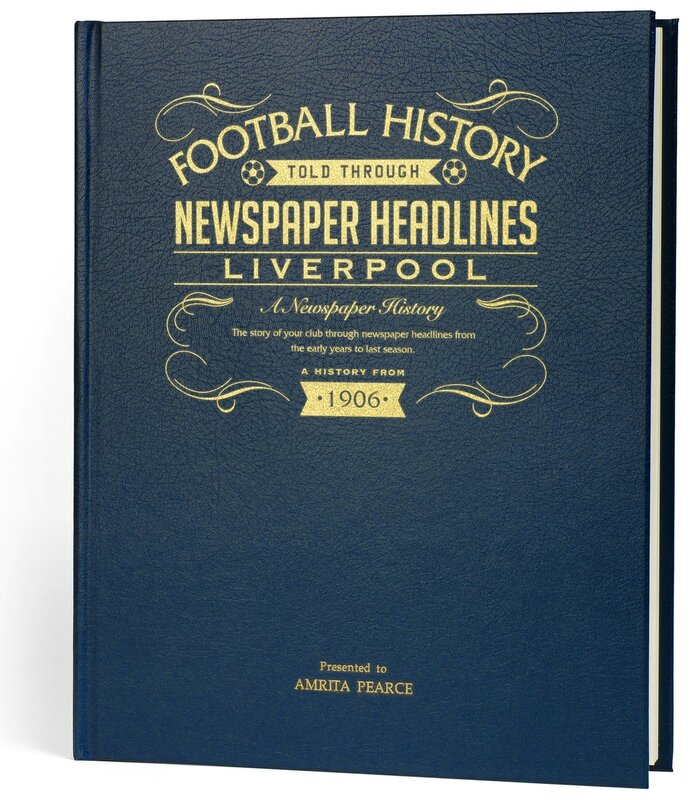 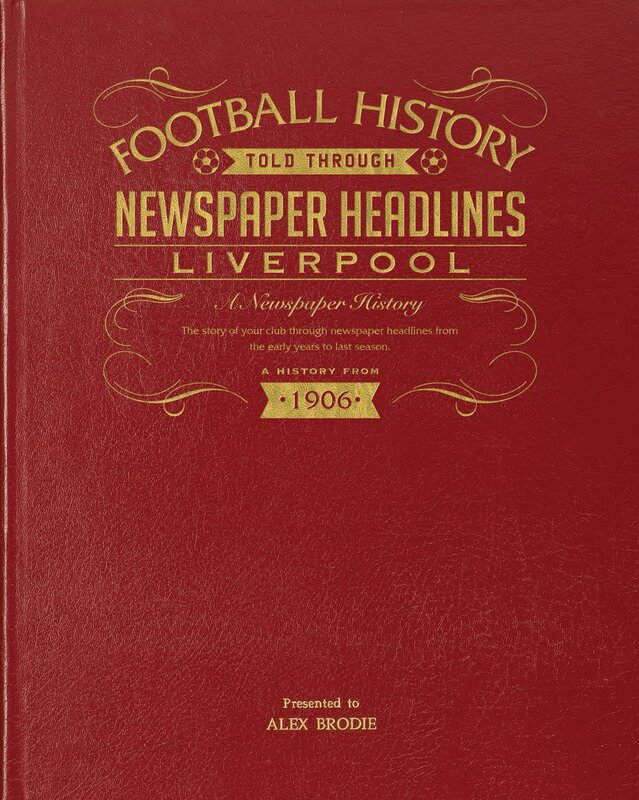 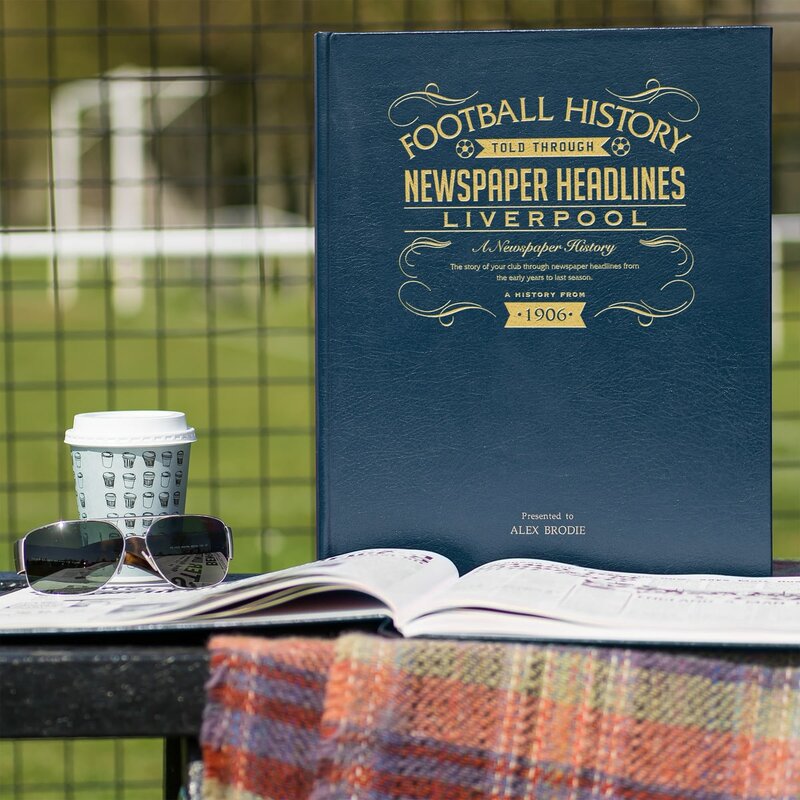 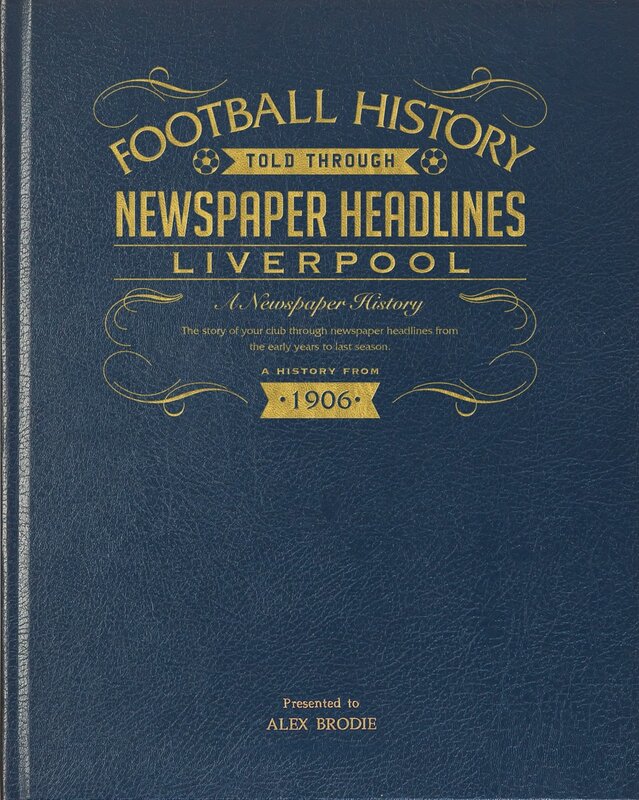 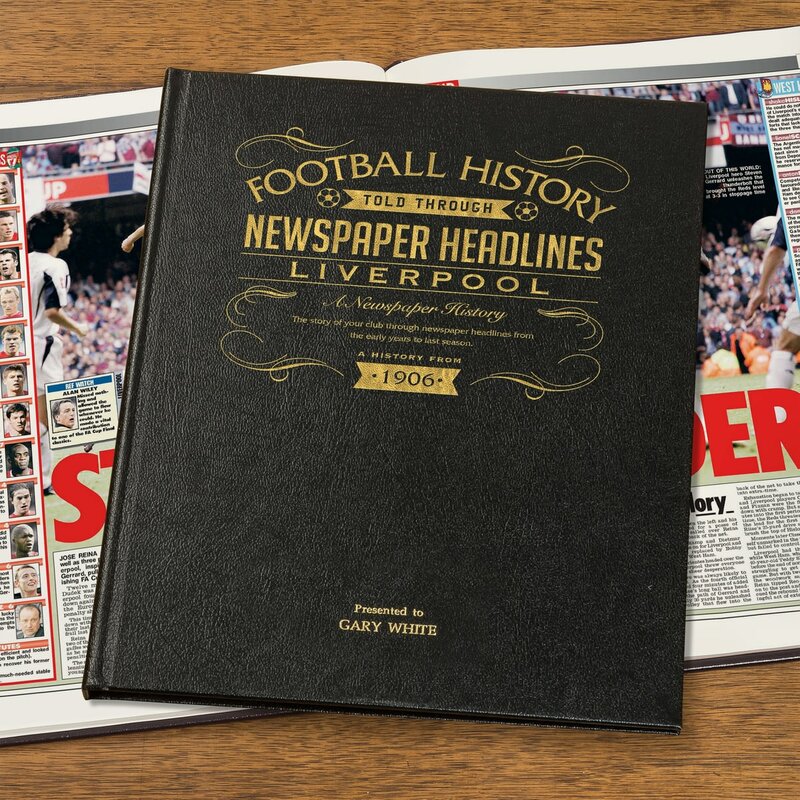 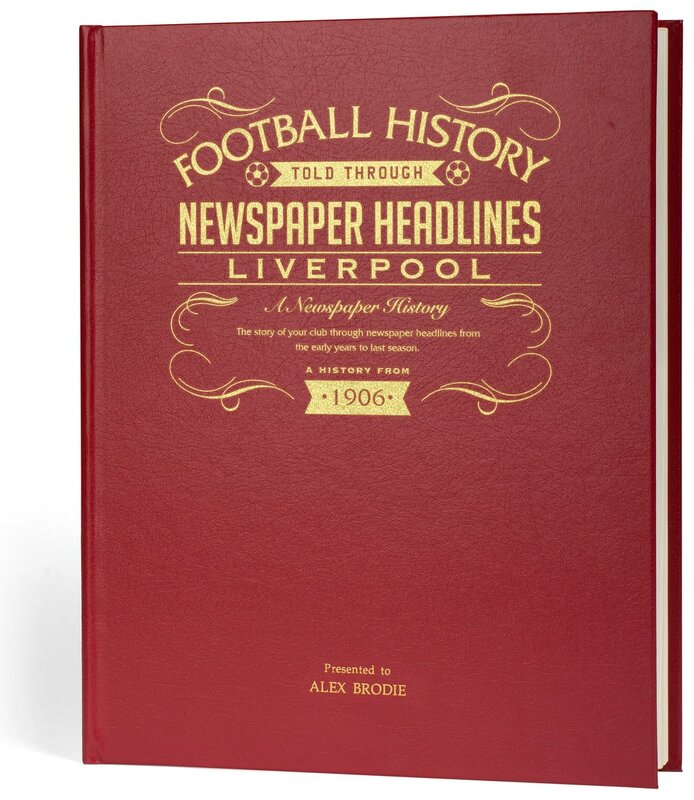 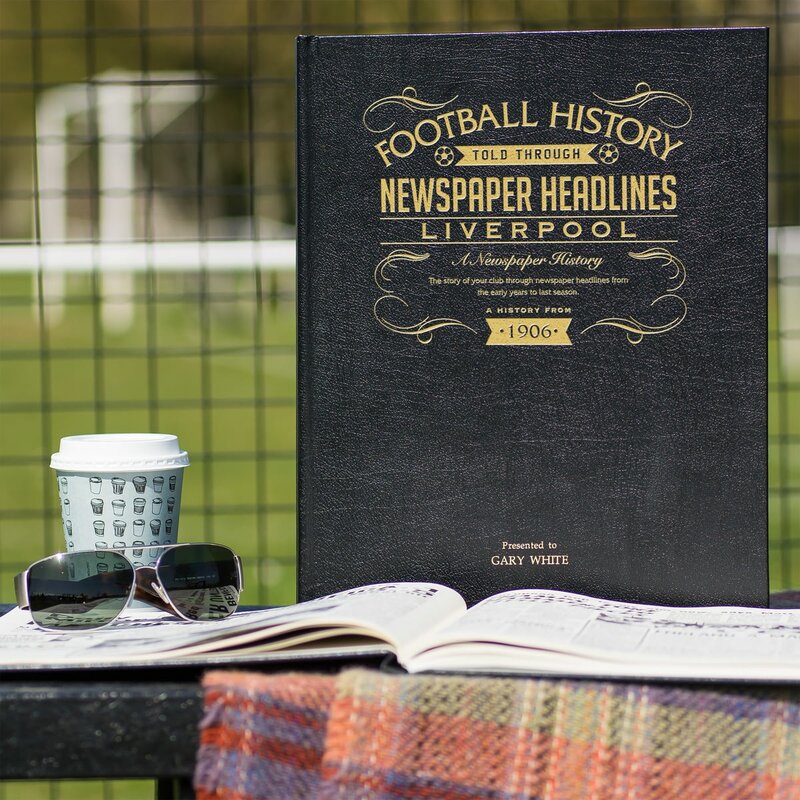 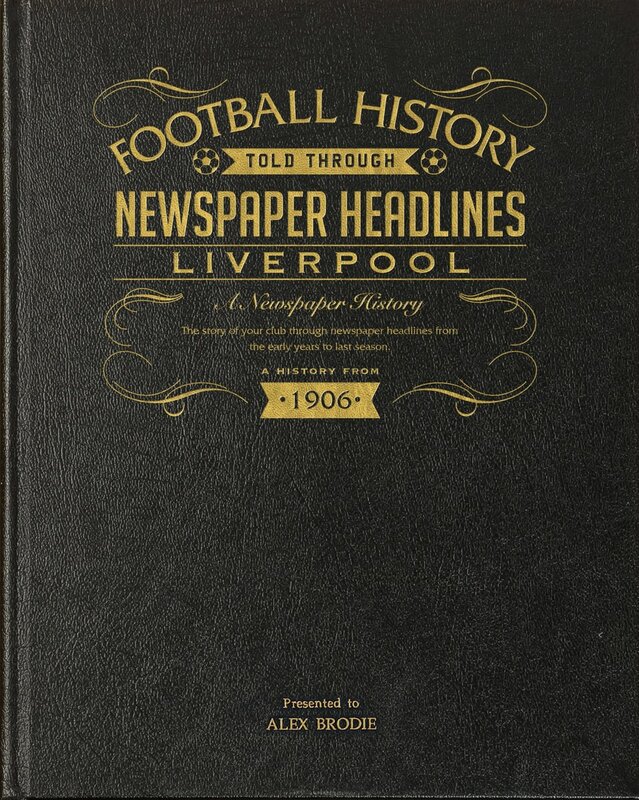 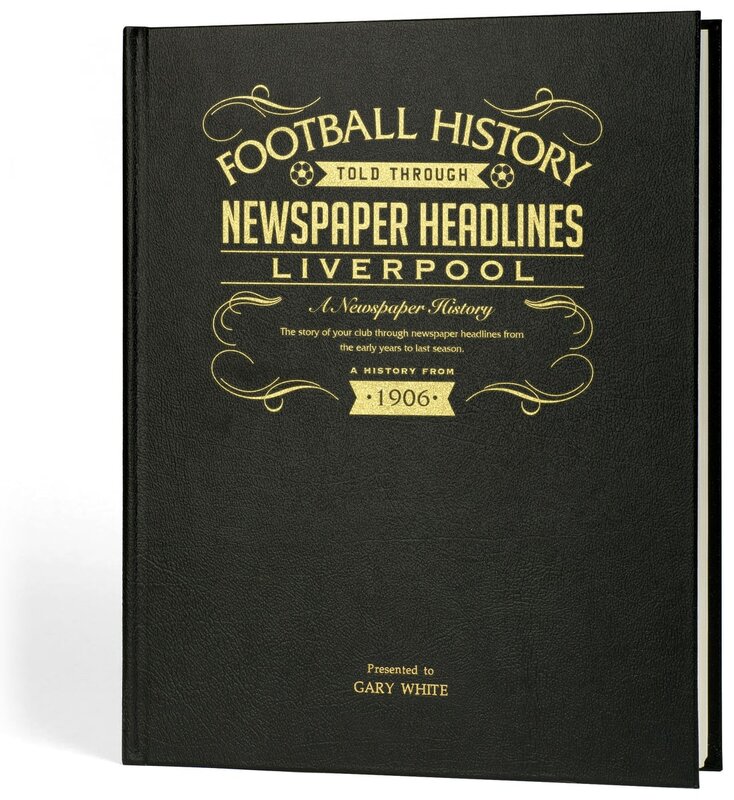 Starting in 1906 with the Division 1 title , this book charts a glorious history of great league, cup and European games and names through the decades. 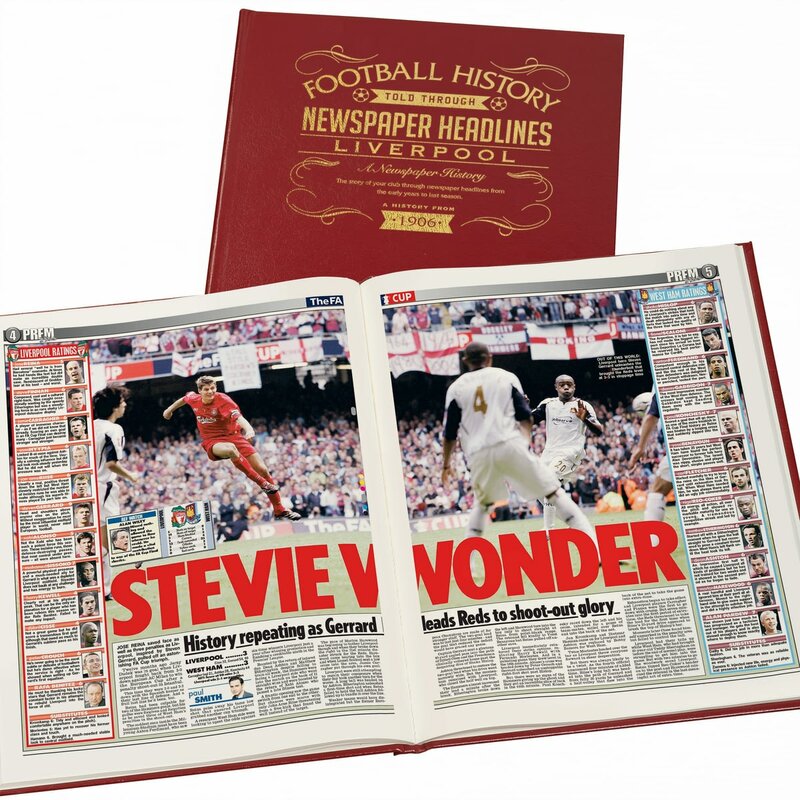 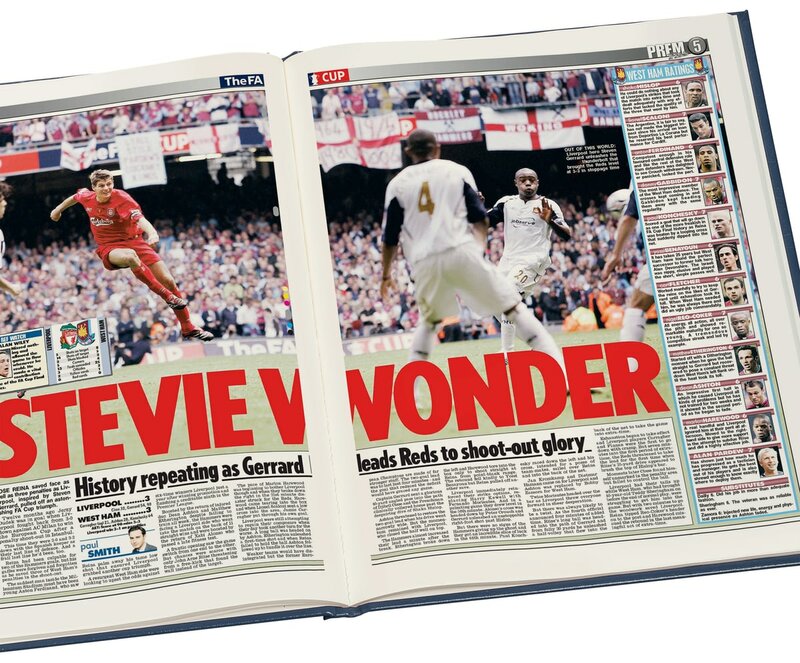 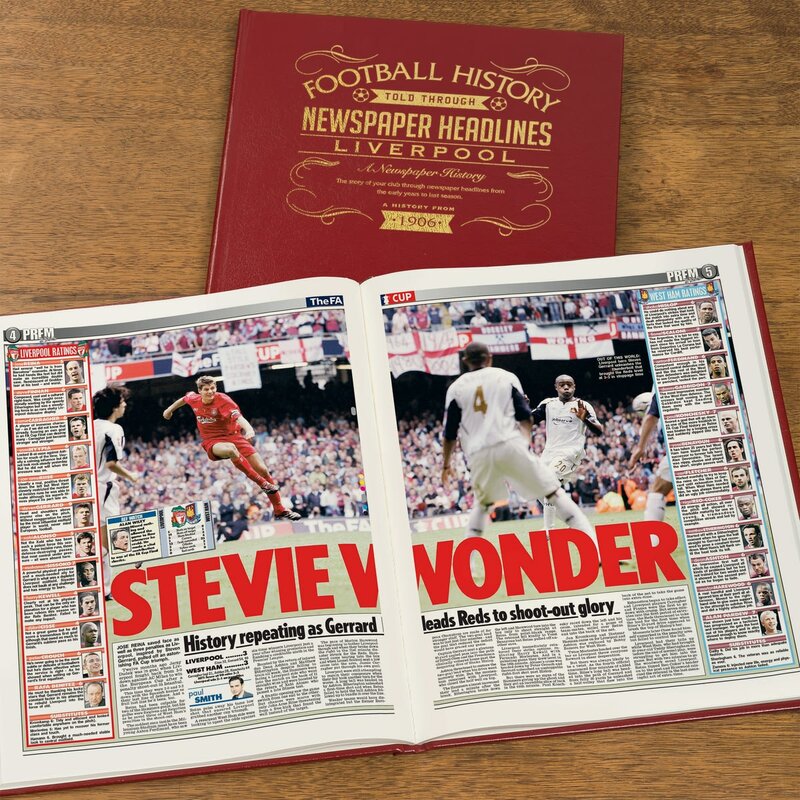 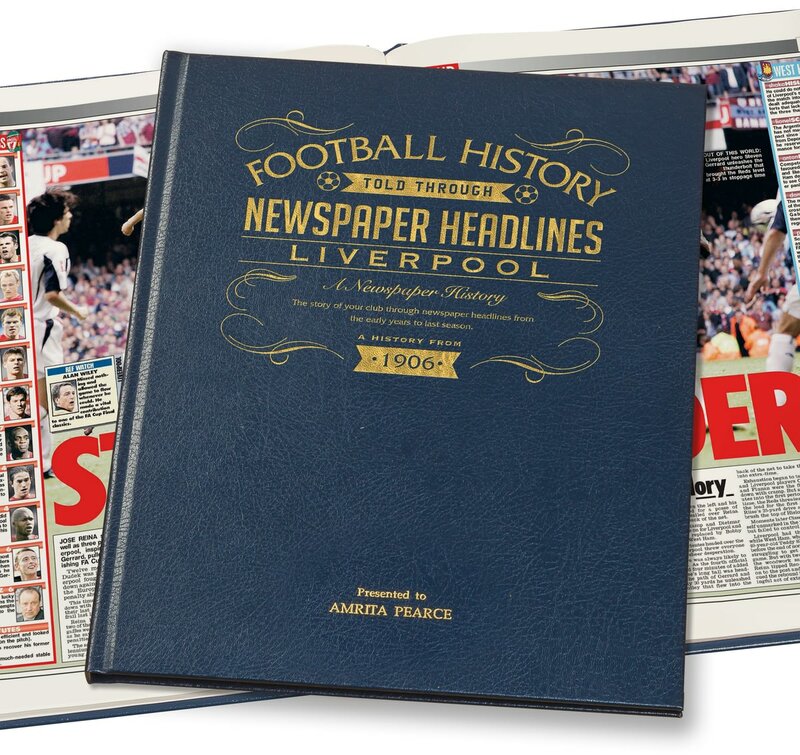 Top stories include further league title wins over the next 40 years including for a record 11th time in 1979 and 18th time in 1990. 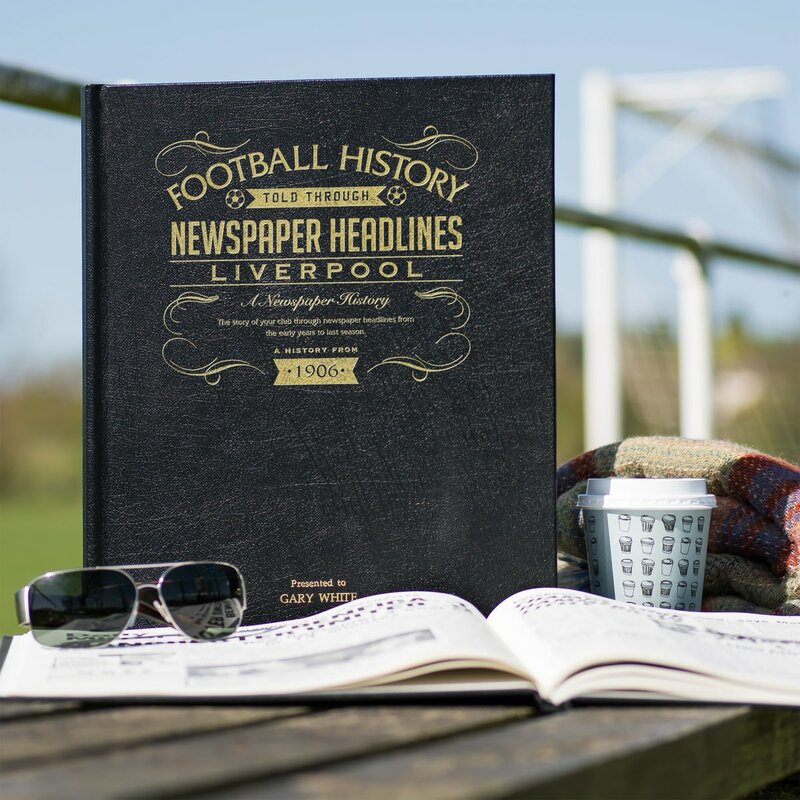 The FA Cup wins including the double in 1986, and years of European honours. 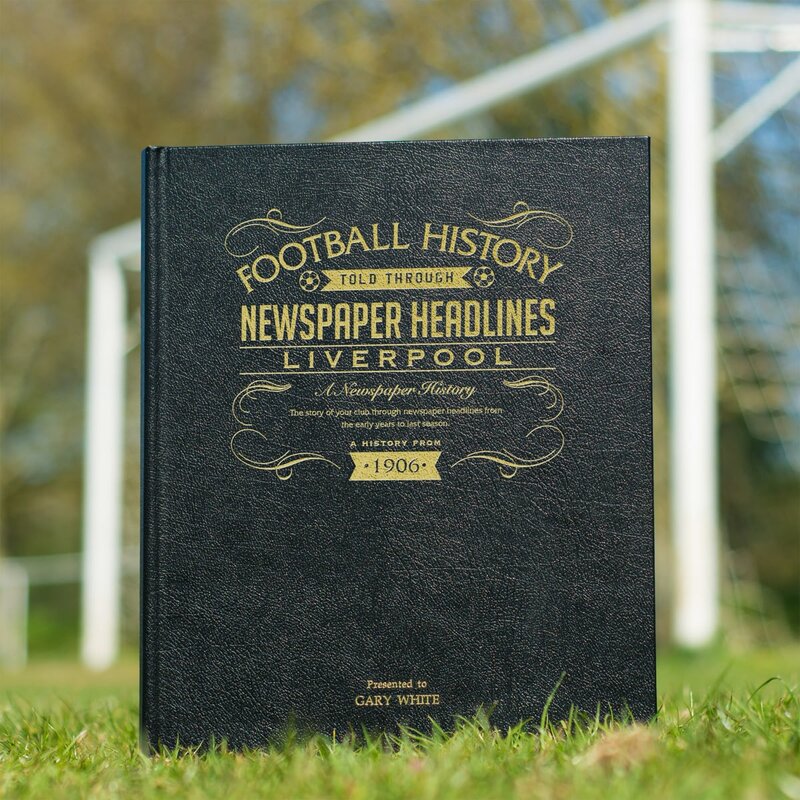 Read about Kevin Keegan’s debut, Bill Shankley’s departure, the signing of Kenny Dalglish and Owen’s 100th Premiership goal.